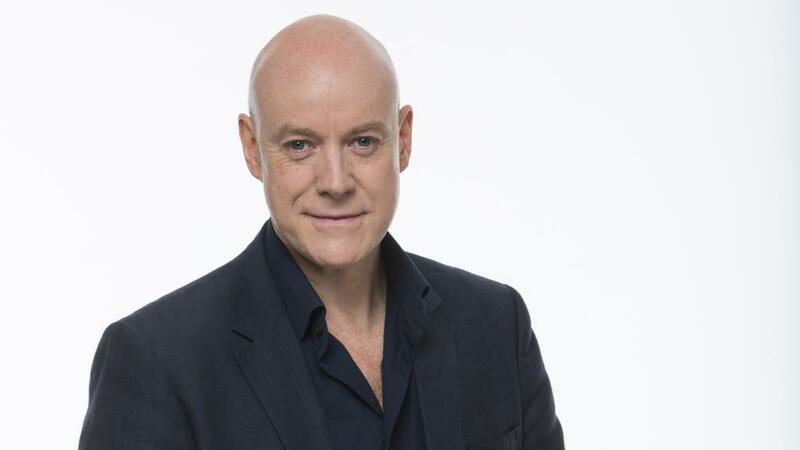 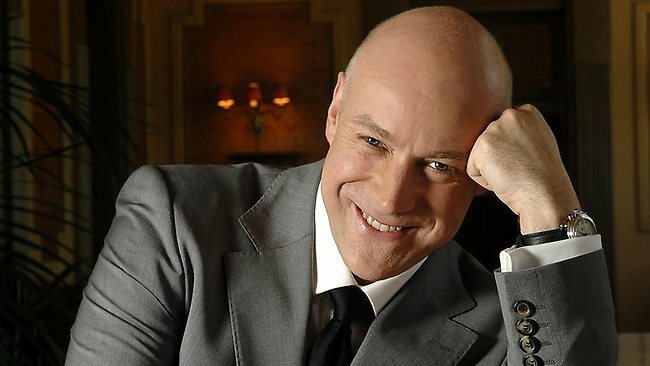 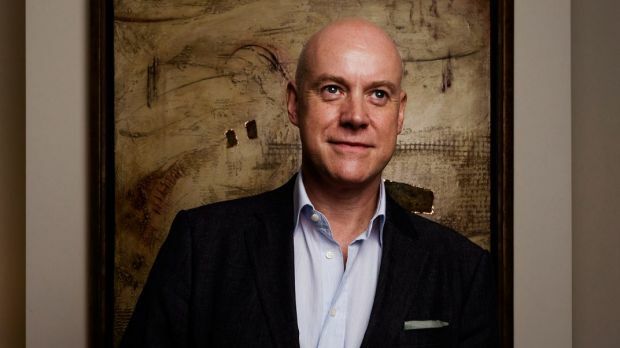 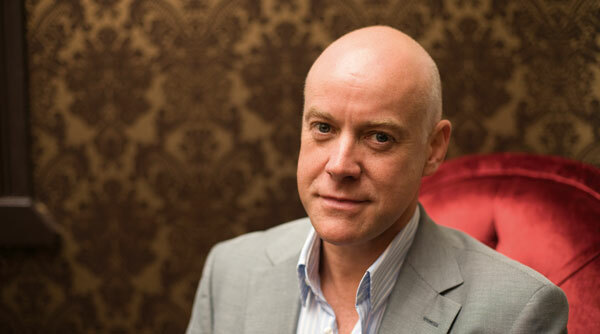 Anthony Warlow is an Australian Opera & Musical Theatre sensation, with credits in countless productions, including lead roles in The Phantom of the Opera (as "The Phantom"), The Secret Garden (as "Archibald Craven"), Annie (as Daddy Warbucks), Guys and Dolls (as "Sky Masterson") and My Fair Lady (as "Henry Higgins"). 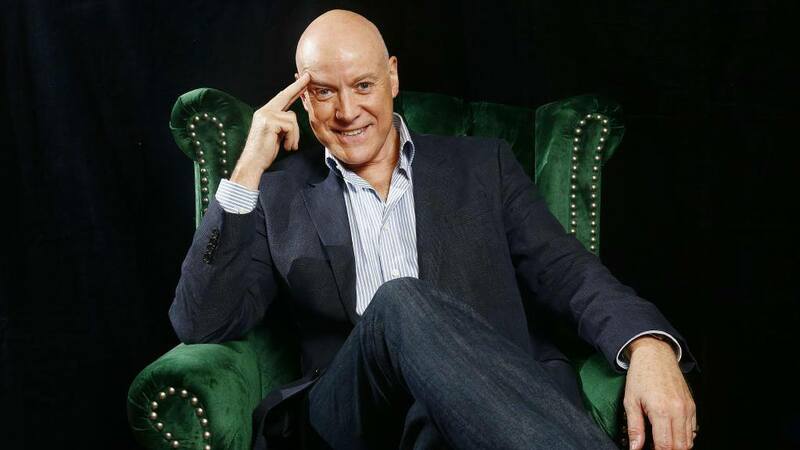 His opera roles include major roles in Die Fledermaus (as "Gabriel Eisenstein"), The Magic Flute (as "Papageno"), A Midsummer Night's Dream (as "Puck") and The Tales of Hoffman. 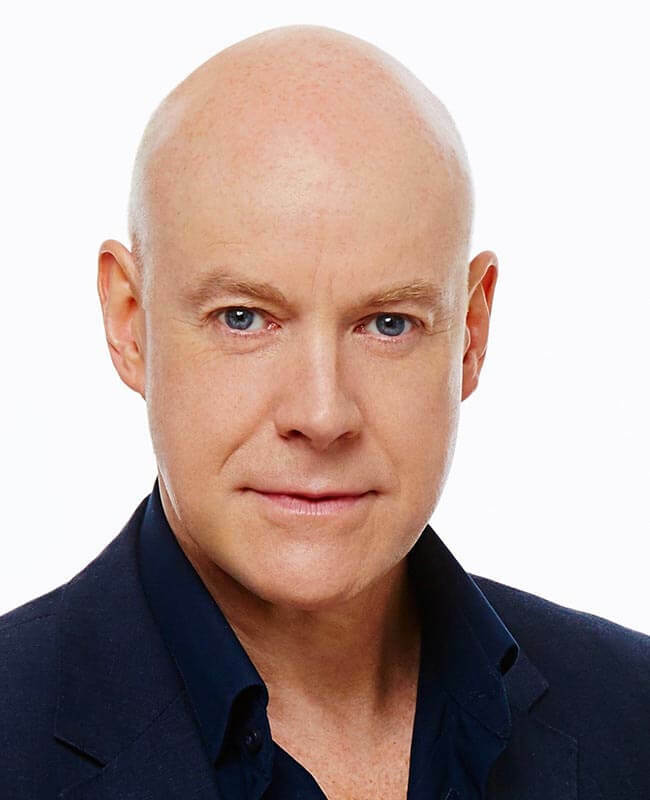 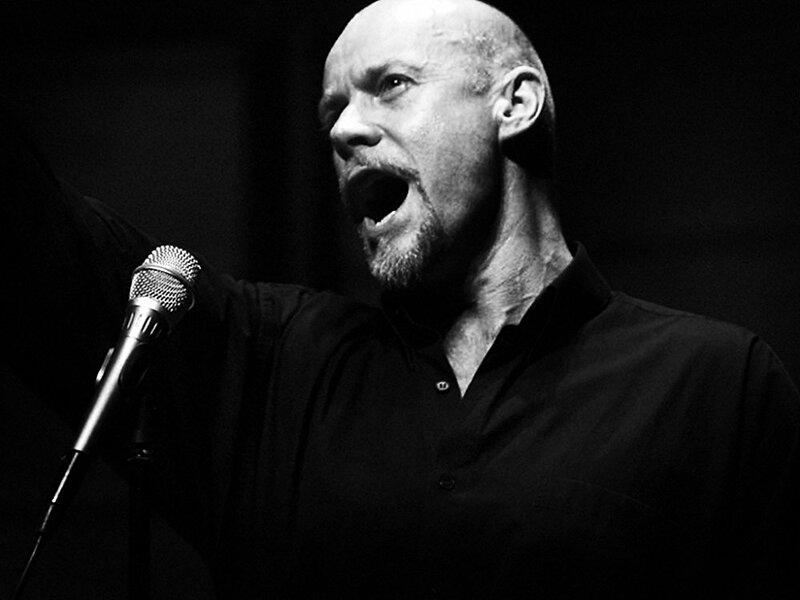 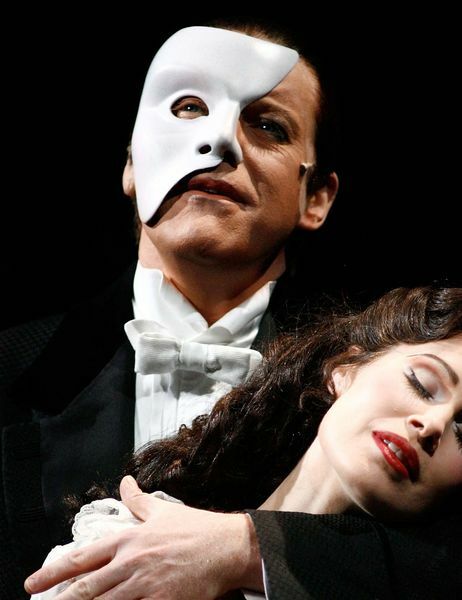 For his roles in musical theatre, Anthony has been nominated for 8 awards (including 6 Helpmann Awards) and has won 2 Green Room Awards for performances in Phantom of the Opera and Les Miserables.